Here are just a few of the things going on in and around Prescott, Arizona, this weekend September 1 – 4, 2017! Cod, catfish, shrimp and chef’s special. Public welcome. $10 per person. Put on by Dewey-Humboldt American Legion Post 78. Enjoy great food, music, dancing and Beer Garden. Benefits Meals On Wheels. Admission $5. Musical performances by: The Cheektones Trio, Blaine Long Band and Walt Richardson & Friends. Pre-School program, children take home crafts they make, visit with some of the animals at the zoo and more. Learn which evergreen shrubs, herbs, and vines soften all that rock, keep soil from eroding, and stay cool in summer while looking great. Concert kicks off with "Sky Daddy and the PopRocks". Free for StoneRidge residents, active military and our Veterans, Police and Firefighters, and their families. Non residents $10. 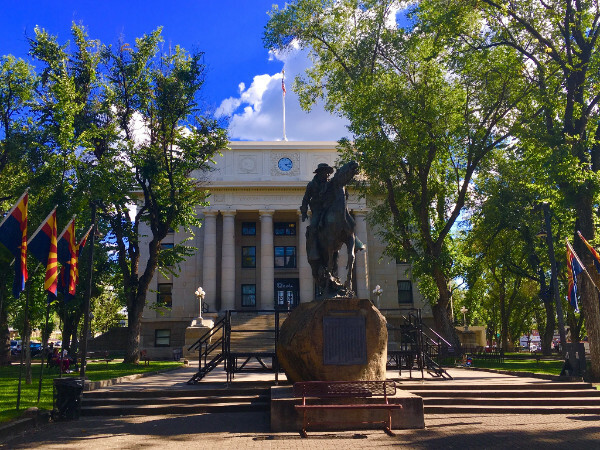 Enjoy vendors, snacks, and shopping on the Prescott Courthouse Plaza. Here are just a few of the things going on in and around Prescott, Arizona this weekend, August 25 – 27, 2017! Free entertainment, local residents and visitors of all ages gather to enjoy the mile-high evenings and live music, dancing and camaraderie. "An Evening at the Roxy"
Join The Prescott Jazz Summit for an evening of some of the greatest popular music ever written, played by musicians who know their craft and love entertaining the audience. Showing: " Gifted" rated Pg-13, about a single man raising a child prodigy. This is a romantic, musical journey through the lives to two couples. It is a story of life and love of patriotism and sacrifice and of the enduring power of friendship and family. Festivities include water games and attractions – such as a water slide, splashy bounce house, water gun station, and dunk tank – special animal feedings and aquatic animal encounters, concessions, and much more! More than 20 jewelry artists will be displaying their handmade jewelry featuring a broad spectrum of designs and styles. Sponsored by Mile High Square Dancers. Last of the year square and line dance. Time and time again I’ve mentioned that Prescott has something for everyone. We’ve long been an excellent retirement destination. However, we offer more than just a sedentary life in an awe inspiring setting. Expedia’s Viewfinder blog recently named Prescott the best destination in the state of Arizona for nature lovers. Nature offers an escape from the daily grind, a moment to refresh the soul and enjoy the wonders and beauty that Mother Nature has to offer and offer we can. Nestled in the Prescott National Forest which covers 1.25 million acres there are over 400 miles of trails for hikers, mountain bikers, and horseback riding. Combine that with an additional 16 parks and five lakes, and we are sure that we can refresh your soul and restore peace in your life. 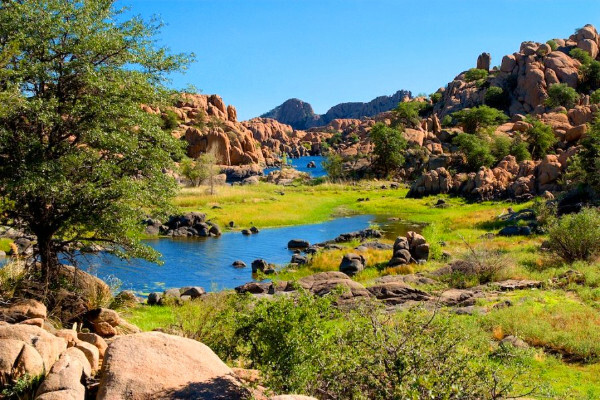 The best part of all of this is that you can enjoy all that nature has to offer in Prescott on a daily basis. Located just 96 miles northwest of Phoenix in the Bradshaw Mountains of central Arizona, our weather is mild. With a four-season climate, the annual snowfall is 24 inches and rainfall of just 19 inches, what’s not to love about Prescott. Considered a high altitude desert, we surprise many when they discover that we also offer refreshing lakes. From picnics to fishing, kayaking, and camping, Watson, Willow, Lynx, Granite Basin and Goldwater Lakes provide sanctuary from the city. As a bonus, Watson Lake not only offers a beautiful retreat it’s also an excellent place to bird watch. In fact, Watson Lake is endorsed by the Audubon Society. Looking for an adventurous one or two day trip? How about a trip that you can take on a whim? Prescott Circle trail is a 54 mile loop around Prescott that just harkens to nature lovers. Easily accessible offering 15 trailheads, the trail comes as close as three miles to downtown Prescott. 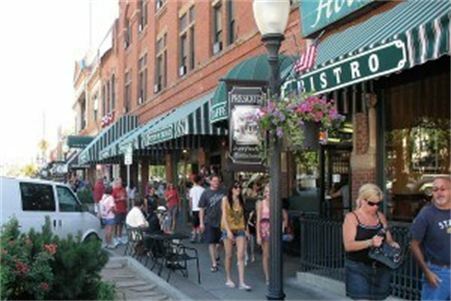 Kathleen Yamauchi Group Real Estate not only focuses on your real estate goals and needs we too call Prescott home. Although we carry an expansive list of homes and land for sale in Prescott, we are not limited to showing you only the listings that we have. Any property that is listed in the Multiple Listing Service (MLS), as well as newly constructed homes in new home subdivisions and for sale by owner properties (FSBO), can be shown by our real estate professionals as well. At the Kathleen Yamauchi Real Estate Group, you get all of the resources you will need to find that unique property that is meant just for you. Here are just a few of the things going on in and around Prescott, Arizona this weekend, August 18 – 20, 2017! Enjoy a Mozart Piano Quintet for piano and a woodwind quartet; Adolph Blanc Piano Quintet Opus 37; and C. Kreutzer Piano Trio featuring a Rondo Movement for piano, bassoon and clarinet, with Julie Lowrey as pianist. "Heartbreak Hotel – A Salute to Early Elvis"
This production features the early music of Elvis, belting out hits from the first part of his career, in the mid-1950’s through the early 60’s. Starring Robert Shaw and the Lonely Street Band. Enjoy tastings of premier wines, crafts brews, spirits, and gourmet hors d’oeuvres from leading local restaurateurs. The 24hr Plays Are Coming! By showtime on Saturday evening props and costumes are gathered, lines are memorized, and these brand new plays are ready to go. Come join us for a night of original, never-before-seen, theatrical adventure! This event is to raise awareness for the high need for foster parents in Arizona– all funds raised go directly to supporting Arms of Love and the foster care and adoption services we provide for children across Arizona. Dance Party with lesson, $10. Learn the Arizona Two-Step with Thomas Felix & Joyce Kolbrener from 6:30-7:30pm. Featuring a beautiful selection of Linda’s biggest rock hits from the 70’s, her alternative country hits, big band/jazz songs, and her softer 80’s rock ballads. Grab a blanket or lawn chair and bring the whole family to enjoy this amazing show by the talented US Army Military Intelligence Corps band! Tired of looking at the neighbor’s RV? This class shows off the best, fastest growing plants to fill in your privacy screens! Here are just a few of the things going on in and around Prescott, Arizona this weekend August 11 – 13, 2017! With over 7,000 songs to choose from and the opportunity to win prizes for Best Karaoke Singer, this is a can’t-miss event! Must be 18 or over to sing. 30th Annual Event brings the best in authentic Cowboy Poetry and Music to the stage once again with more than 50 of the finest group of reciters and singers. This juried festival showcases a select group of artisans and crafters. This event attracts people from all over the country who enjoy fine art, crafts and music. Promotes the Native American flutes, preserves its history, and respects its cultural origins and traditions. People of all ages and levels of experience are welcome. Participants will have a chance to get up close with four species of live owls featured in the presentation, and learn about they can help protect owl and bat habitats statewide. Savor beer samples from some of the Southwest’s finest craft breweries, sample wine from local wineries and taste from local food trucks and live music. Boys and girls ages 5-16 are eligible to participate. No registration is required. If possible bring their own soccer ball. All participants will receive a special soccer souvenir gift. Here are just a few of the things going on in and around Prescott, Arizona this weekend, August 4-6, 2017! Join the Prescott Area Young Professionals for golf and good times! 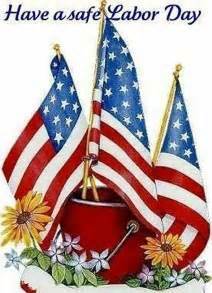 Tee off for Seniors at Capital Canyon Club Friday, August 4th @ 1pm. Local residents and visitors of all ages gather to enjoy the mile-high evenings and live music, dancing and camaraderie. Performing: Doc Garvey’s Remedy. GIANT BOOK SALE! Books, books, books – and also magazines & audio books. All genres. Over 60 vendors in attendance selling rough, slabs, beads, finished jewelry, tools and more. Raffle drawing every 30 minutes for valuable prizes. "The Great American Eclipse" will make it’s grand appearance later this month (August 21st). A presentation on how to safely view and photograph the eclipse. Watson Lake Car Show, Swap meet and old Engine fire up, Parts Exchange area, vendors, raffle prizes and drawings.